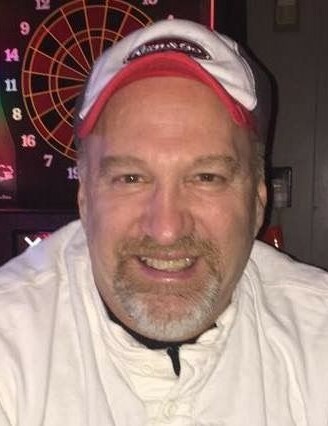 Lloyd L. Ladage, 58, of Springfield passed away Friday, Feb. 8, 2019 at his home. He was born Feb. 27, 1960 in Springfield, the son of Delmar and Betty Braker Ladage. He was preceded in death by his father and brother, David. Surviving are one son, Karl Ladage; two daughters, Leslie and Lauren Ladage; mother, Betty Ladage; two brothers, Weldon Ladage and Brent (Betty L.) Ladage; several nieces and nephews. Visitation will be from 4pm till 7pm, Wednesday, Feb. 13, 2019 at Trinity Lutheran Church in Auburn. Services will be at 10:30am, Thursday at the church with Rev. Martin Kaufmann officiating. Burial will be at a later date in Auburn Cemetery. Memorials may be made to Bramley Funeral Home or charity of your choice.